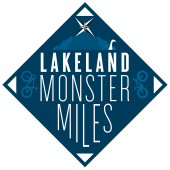 The Cycling Weekly / mbr Lakeland Monster Miles starts and finishes at Fitz Park, Keswick, Cumbria, Sunday 14th October 2018. 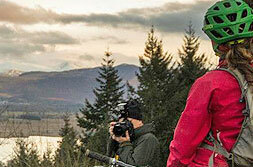 Both picturesque and challenging, offering something for everyone. 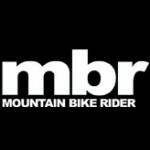 The route is a mix of bridleways, flowing trails, tracks and minor mainly traffic free lanes showing off the full range of what the Lakes have to offer and circumnavigating the Skiddaw Massif. With 2 route choices you can decide what suit’s your ability. Quite simply Adventure Cross is a cross country journey by bike that incorporates a mixture of tracks, trails, lanes, bridleways & roads to create an interesting and challenging route over a variety of terrain and surfaces.